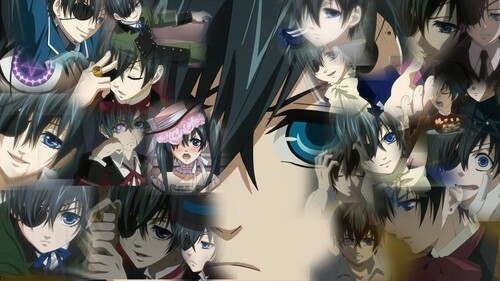 Tribute To Ciel Phantomhive. o3o. I was bored , so i made that lol. o3o. HD Wallpaper and background images in the black butler club tagged: black butler kuroshitsuji ciel black phantomhive sebastian.